Wild Atlantic Crusades - Discover Bundoran - Tourist Information from Ireland's Capital of Fun! 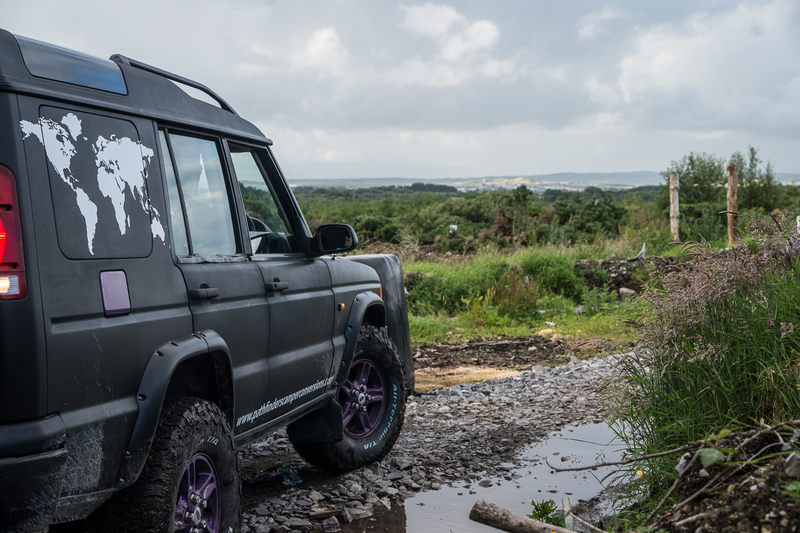 Wild Atlantic Crusades is a brand new exciting outdoor experience situated in Kinlough, Co Leitrim just 5 km from Bundoran. 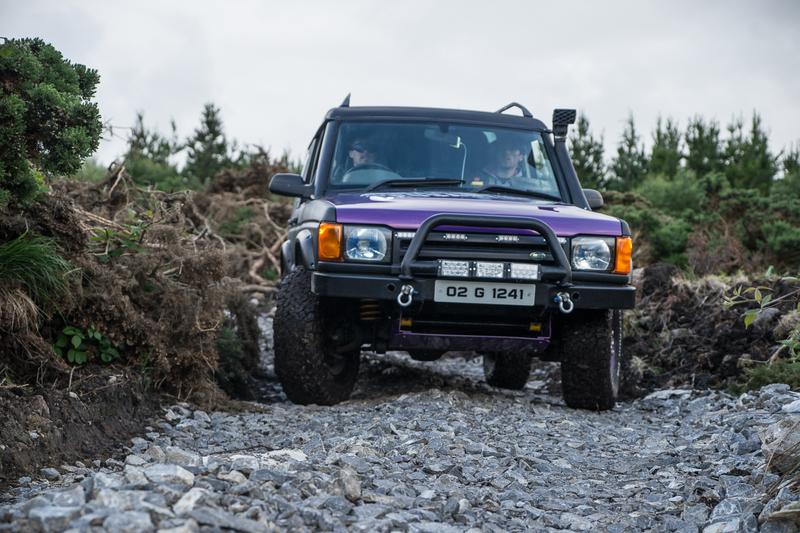 It is the only 4×4 BLINDFOLDED driving experience of its kind in Ireland. Situated on 4 acres of a bespoke track. 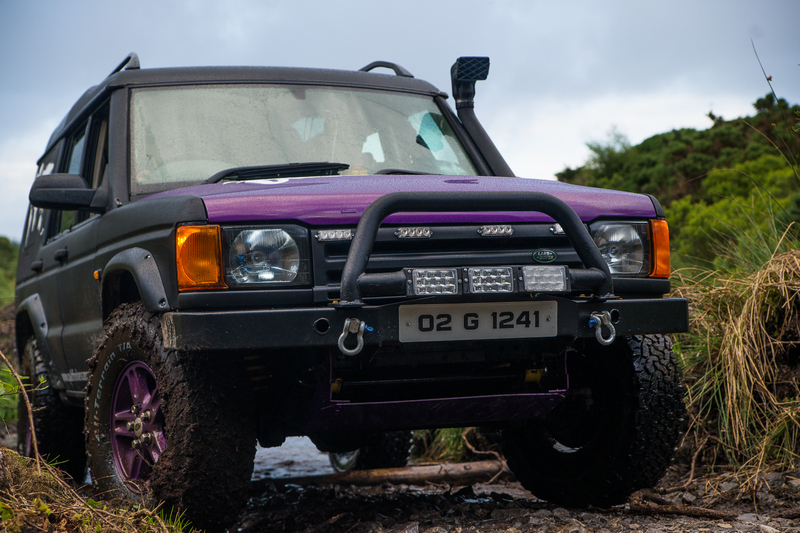 Our Landrovers are kitted out with big chunky tyres, raised suspension and are designed to complete the track at your ease. 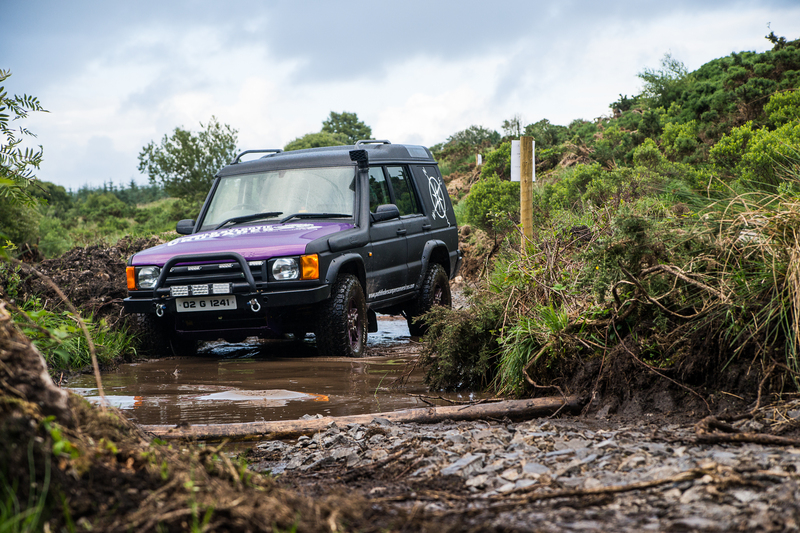 The course consists of ascents, descents, twists, turns, a water pit and a muck pit. 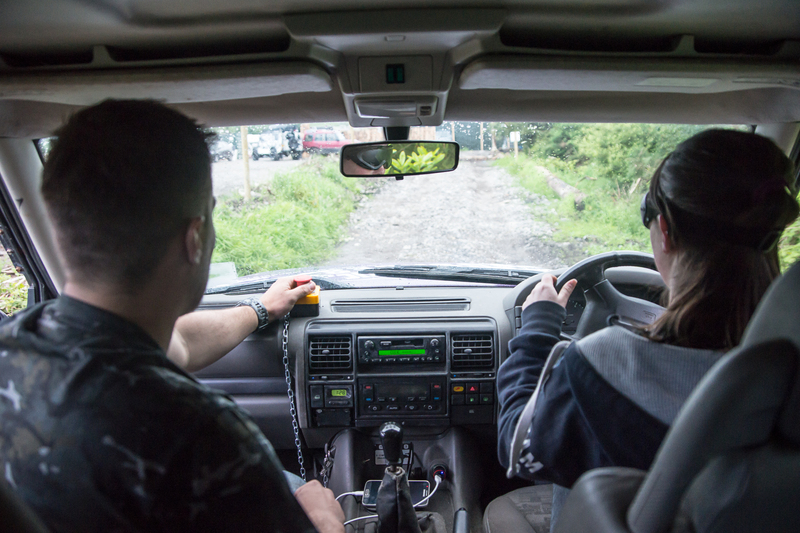 There is a padlock system at each of the 5 checkpoints which when the jeep returns to the finish line they have to provide 5 padlocks otherwise drivers will receive time deductions. The track is all done on a time trial basis and with plenty of chance for time deductions with missed objects, brain teasers and padlocks. Suitable for families, hens, stags, couples – young and old. 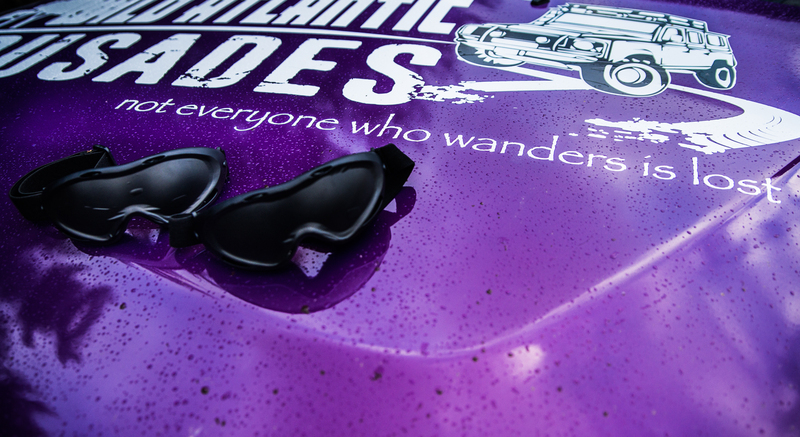 A great day’s craic is always guaranteed at Wild Atlantic Crusades!